BRASILE. C’è tempo fino al 3 luglio per presentare i lavori della open call lanciata dal FIF – Belo Horizonte’s International Festival of Photography che si svolgerà dal 2 al 10 ottobre. 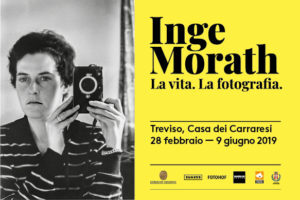 Il festival accetterà le proposte di artisti che invieranno opere che esplorano l’intersezione e le relazioni tra la fotografia e l’universo delle arti visive scegliendo di partecipare ad una delle tre categorie proposte: Exposição Internacional (International Exhibition), Moving Images oppure FIF Universidade (FIF University). Gli artisti dovranno presentare una serie di otto immagini, le specifiche tecniche e una breve dichiarazione del lavoro proposto, oltre ad un curriculum e portfolio. I file richiesti non possono superare i 15 MB del tutto. I termini del bando sono accessibili sul sito web del festival e il risultato sarà pubblicato il 20 luglio. La call per le Moving Images è stata pensata per ricercare opere che favoriscano il movimento fotografia. Saranno selezionate le opere che riusciranno a portare la fotografia sempre più vicino al video, all’animazione, al mondo delle gif animate, del cinema e delle nuove tecnologie. Queste opere saranno esposte in sessioni di proiezione durante il FIF BH 2015, come parte del programma principale del festival. Per prendere parte al bando, gli artisti dovranno presentare le loro proposte sul sito web con l’invio di un link, una presentazione e una breve dichiarazione del loro lavoro. Durante gli undici giorni di attività più intensa, nel mese di settembre, il Festival sarà caratterizzato da cinque panel di dibattito, aperto a ricercatori brasiliani e stranieri. Questa azione mira a promuovere il pensiero critico circa la produzione di immagini e la sua influenza sul mondo. BRAZIL. The call is now open for artists and researchers to submit works for the 2nd edition of FIF – Belo Horizonte’s International Festival of Photography (Brazil). The Festival will be accepting proposals for works which explore the intersection and relations between photography and the universe of the visual arts. Those interested can be enrolled in three initiatives of the Festival: Exposição Internacional (International Exhibition), Moving Images and FIF Universidade (FIF University). Submissions are free of charge and can be made until July 3 on the website: www.fif.art.br. FIF BH 2015 will be held in the period of October 02-10, featuring lectures, workshops and a photo marathon. 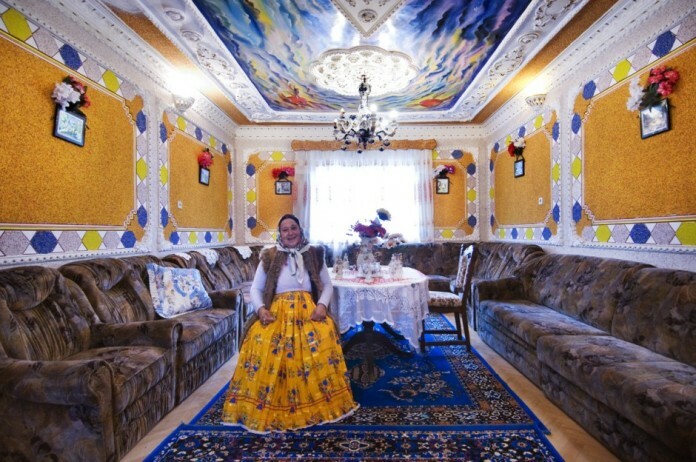 In order to submit works for the call of the international exhibition, artists must present a series of eight images, the technical specification and a short statement of the proposed work, in addition to a resume and portfolio. The requested files cannot exceed 15 MB altogether. The terms of the call can be accessed on the website of the Festival and the result will be released on July 20. Seeking to better understand the possibilities of the creative production associated with the universe of photographic imagery, the call Moving Images searches for works which favor motion photography. Works dedicated to bringing photography closer to video, animation, animated GIF, cinema and new technologies will be selected. These works will be shown in projection sessions during the FIF BH 2015, as part of the festival’s main program. In order to take part in the call, artists must submit their proposals on the website by sending a link, a presentation and a short statement of the work they want to see included in the Festival. During the eleven days of more intense activity, in September, the Festival will feature five debate panels, opened to Brazilian and foreign researchers. 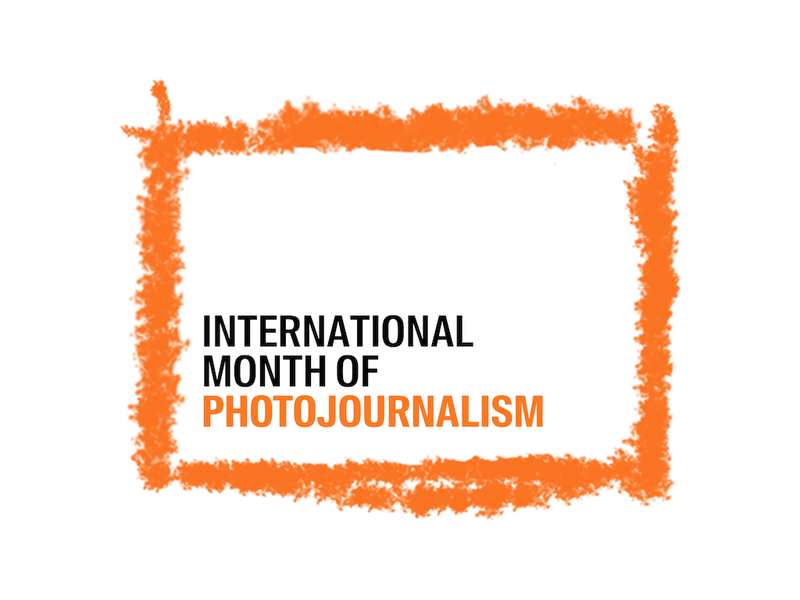 This action seeks to foster critical thinking about the production of images, its influence over the world and the way human relations are affected. 20 papers will be selected to appear in the five panels and to make up a cultural, digital publication, with ISBN. In order to participate, the researcher must submit an abstract of the paper on the website. Conceived by the visual artists Bruno Vilela and Guilherme Cunha, FIF brings to its second edition the proposal to critically think the relations World, Image, World. “Human beings create images and use them as a means to build, understand and spread ideas. The image becomes a tool of power, since it both organizes and destabilizes realities,” explains Vilela. “What we want with FIF 2015 is to trigger the critical thinking about the production of images and their influence over the world,” concludes Cunha. In addition to these two artists, the curatorship of the works received by the Festival is entrusted upon the critic, essayist, directing member of the Associação Cultural Videobrasil (SP) and PUCMINAS professor, Eduardo de Jesus; and upon the artist and professor of UFMG’s Fine Arts School, Patrícia Azevedo. FIF-BH 2015 is funded by the Fundo Municipal de Incentivo à Cultura de Belo Horizonte (Belo Horizonte’s Municipal Fund to Support Culture) and relies on the support of partners such as Artmosphere, Solução Imagem, Agência Nitro, Canal C, Hahnemuhler, Clóvis Salgado Foundation and the Government of Minas Gerais. FIF BH. 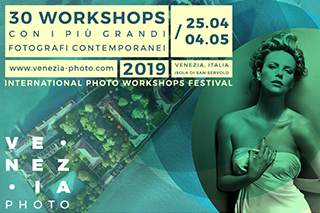 FIF – International Festival of Photography seeks to further the dialogue among the photographic production of different countries, as well as to advance the encounter between photography and other means of creative expression. In 2015, the Festival proposes to critically think about the production of images, their influences on the construction of different world views and their impact on human relations, with the concept: World, Image, World. Focused on the photographic universe associated with the research and practices in the field of visual poetics, the biennial Festival seeks to investigate creative processes which explore photography as a potential element of the poetic discourse and its intersection with other media or experimental platforms for the production of knowledge. In it’s first edition, held in 2013 (www.fif.art.br/2013), the Festival boasted over 1,000 submissions from 73 countries. 340 works by 32 artists, of 19 nationalities from 4 continents, were selected to take part in the great exhibition in six venues of the capital of Minas Gerais. Human beings create images and use them as a means to build, understand, and spread ideas. Images influence the way we grasp and produce realities, generating manifold understandings about the world’s possible conceptions.